Shaza Hotels has signed a contract with Sheikh Sultan Al Harthi to manage and operate the four-star hotel Mysk Jeddah. The new facility is expected to be inaugurated by 2021, the hospitality firm said in a statement on Monday. “New destinations are being created and a new generation of hotels is entering Saudi Arabia. Mysk Jeddah is one of them,” Shaza Hotels’ CEO and president Simon Coombs said. The hotel, that earmarks the first development of Mysk brand in the oil-rich kingdom, will include a café, fitness centre, kids’ club, meetings rooms, restaurant, and rooftop pool. 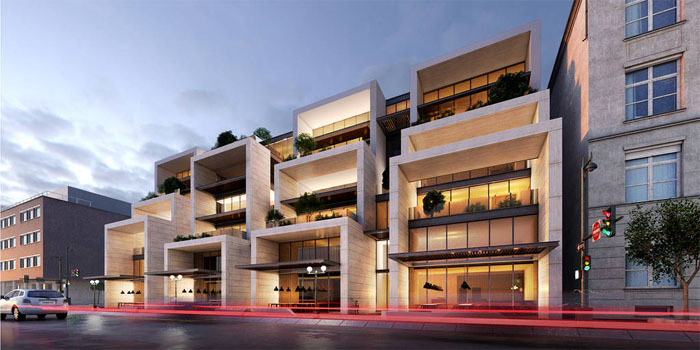 “Mysk Jeddah is the brand’s seventh property, the first being the award-winning Mysk by Shaza Al Mouj in Muscat, and the next hotels to open are three Mysk retreats that are part of the Sharjah Collection as announced recently at ITB in Berlin,” the statement added. Shaza Hotels last month announced expanding its presence in Saudi Arabia by opening Shaza Hotel Residences in Riyadh through collaborating with Al Rajhi Real Estate Investments Company. Shaza Hotel, which owns facilities in Muscat; Sharjah; Doha; and Dubai, is part of parent firm Global Hotel Alliance (GHA), the world’s largest alliance of independent hotel brands with 550 hotels distributed in 76 nations.